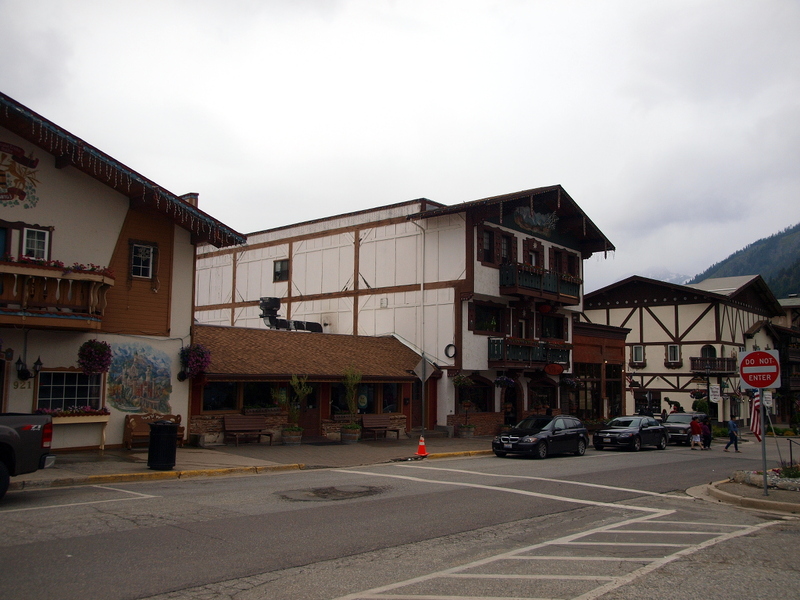 There are simply fewer places in the Pacific Northwest cooler then Leavenworth Washington to travel to. 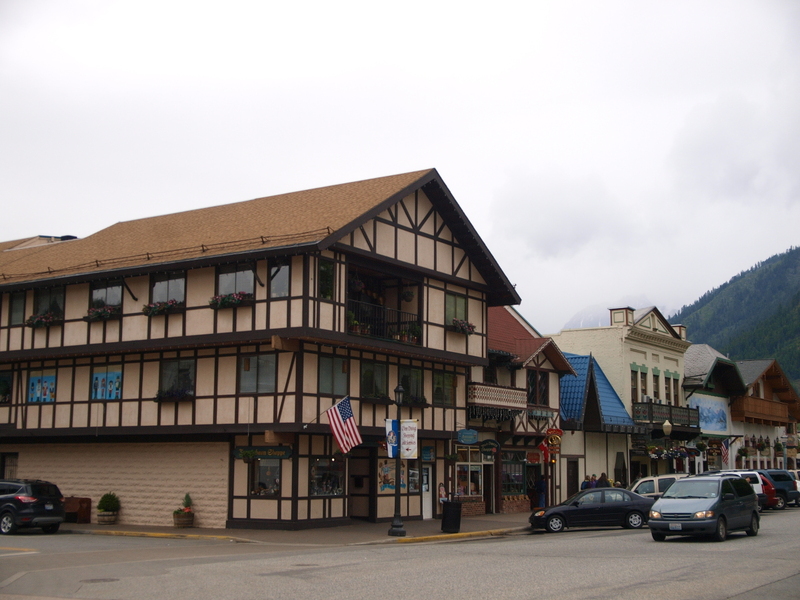 The Alps-like scenery of the surrounding Cascade Mountains is ideal for the Bavarian themed town in Washington State, just a couple of hour drive east of Seattle. 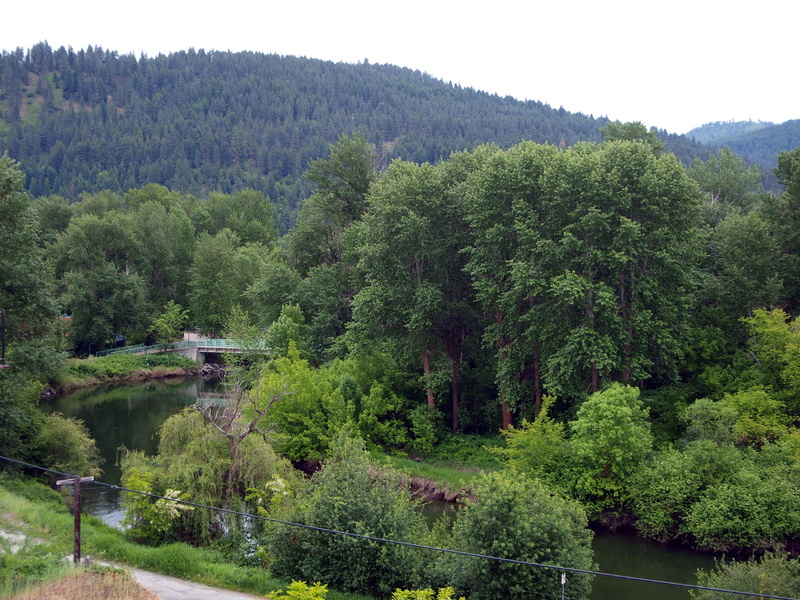 Captain Charles Leavenworth, president of the Okanogan Investment Company, purchased the land in 1893 and laid out the streets parallel to the new railroad tracks being built by the Great Northern Railway. But the town wasn’t was not officially incorporated until 1906. 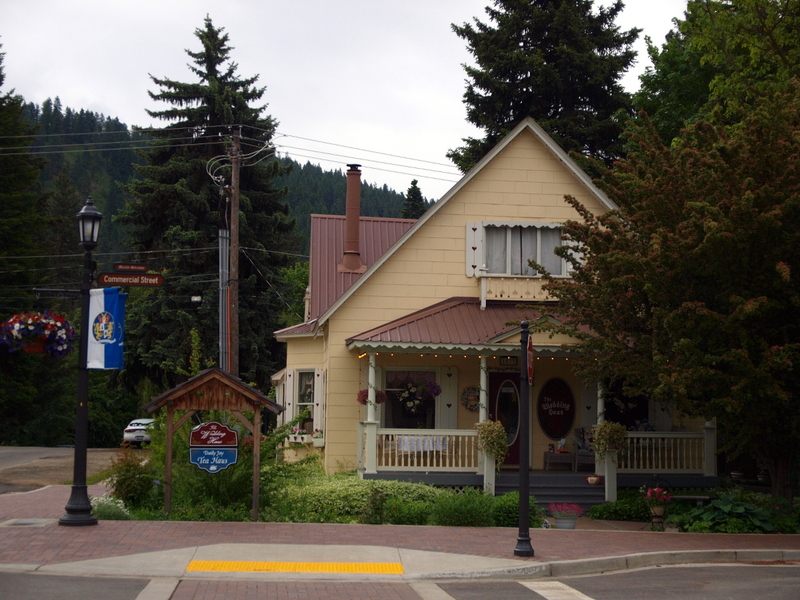 Soon afterwards the headquarters of the railroad was moved to Leavenworth, but that only lasted until 1920 when the railroad moved again, this time to Wenatchee. For the next 40 years the town suffered economically to the point that things were apparently pretty desperate. 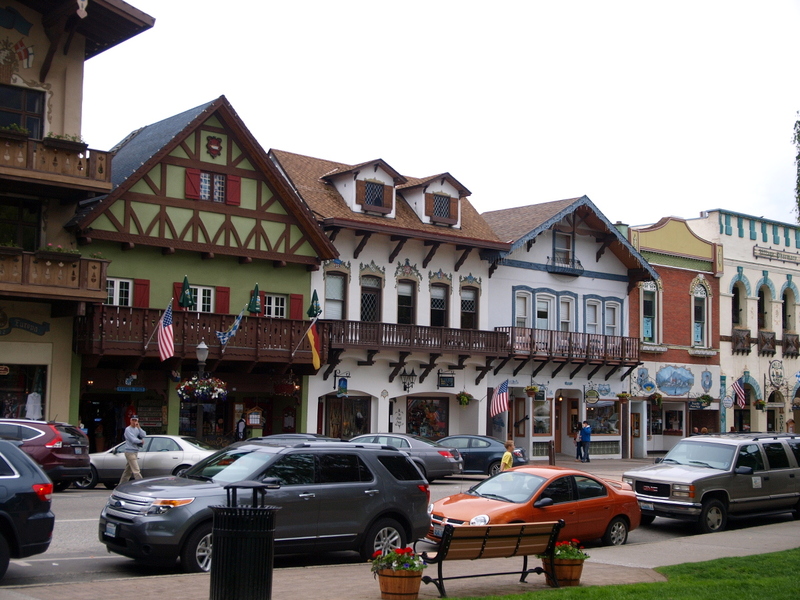 In 1962, Owen and Pauline Watson formed the Project LIFE (Leavenworth Improvement For Everyone) Committee after visiting Slovang California, another tourist town made up too look like it is another country. 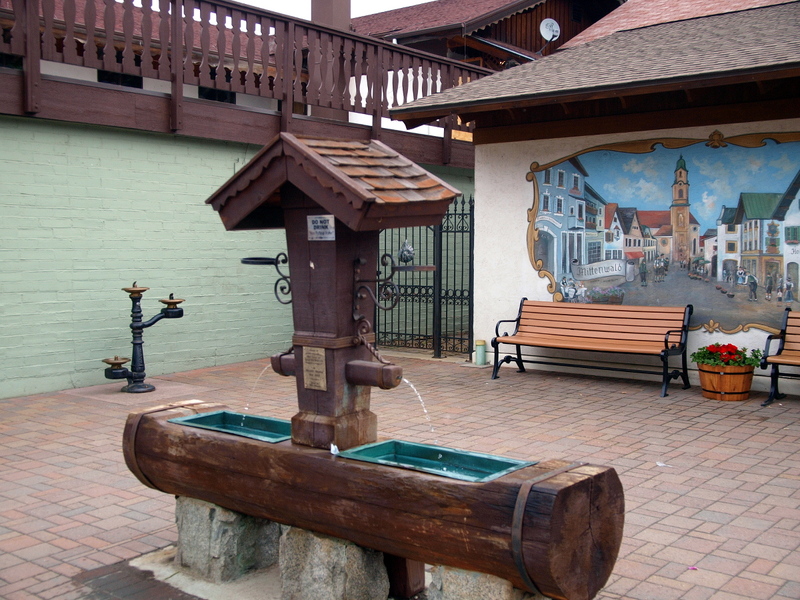 The town wholeheartedly embraced this idea and by 1965 six buildings were transformed into the hub of the Bavarian village we see now. 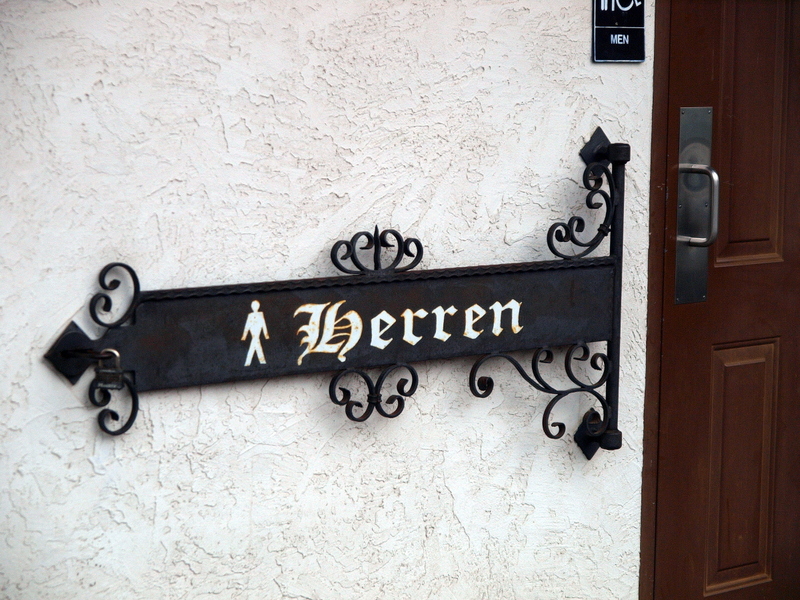 The “Bavarianization” of Leavenworth has hit every facet of the town. A Bavarian band plays often in the gazebo. 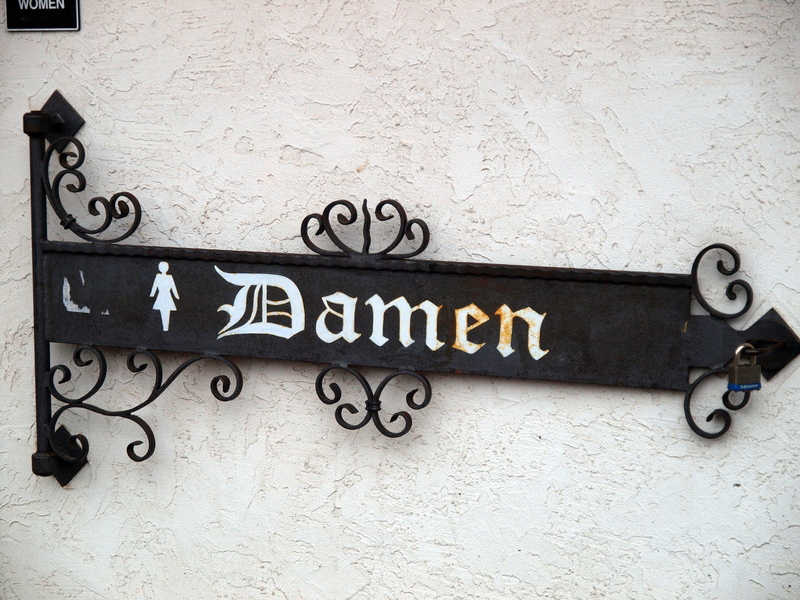 Local Bavarian influenced beers are served in several restaurants in the town. 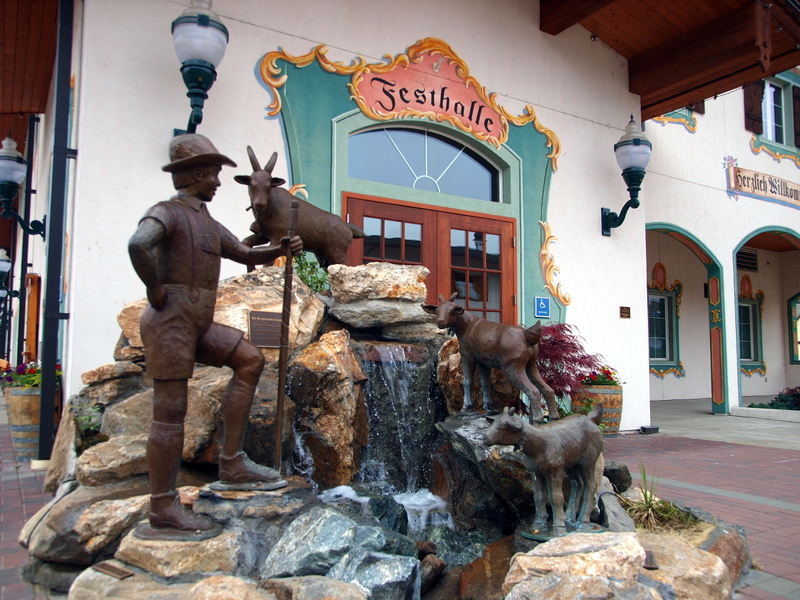 Statues and embellishments on buildings are all in the Bavarian style. Even the insides of many buildings feel like being in a Bavarian village! 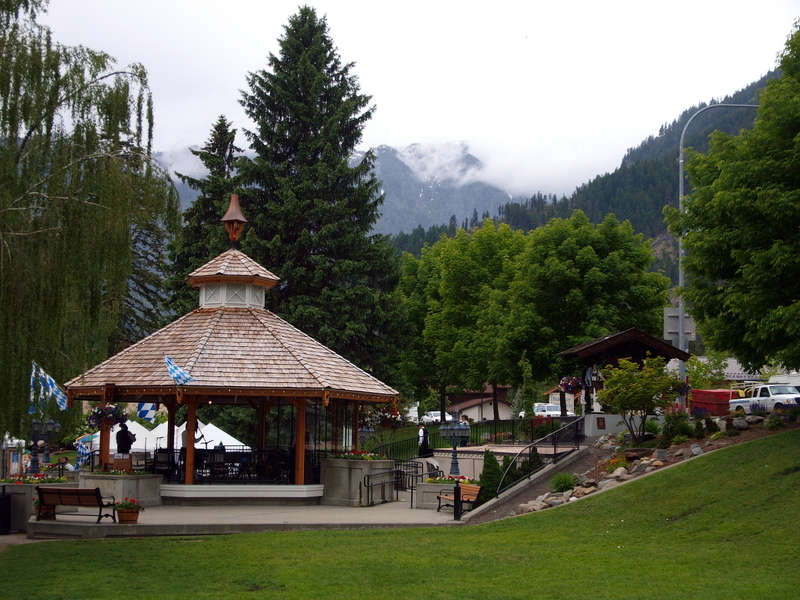 The town also has a huge number of festivals and celebrations most of which are listed on Leavenworth.com. 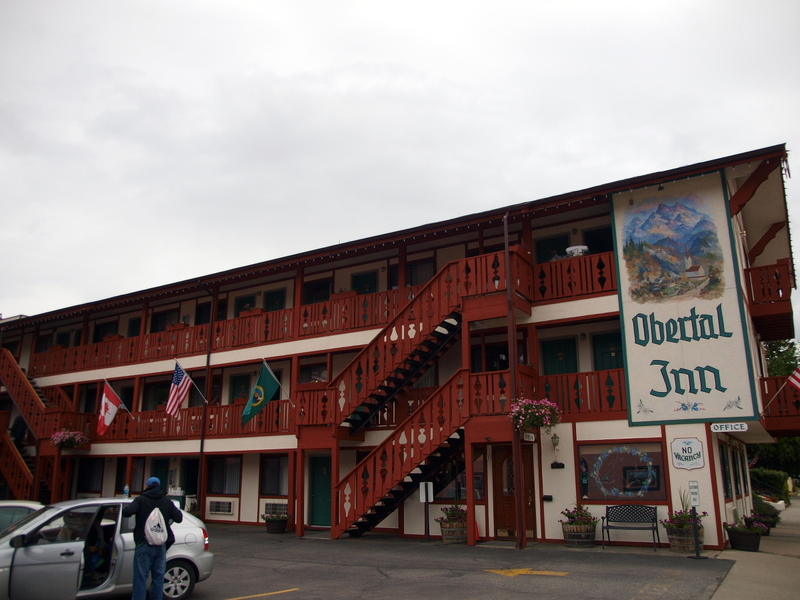 The recreational amenities in the area are truly outstanding also, three golf courses, and a separate mini-golf course, ice climbing and bouldering, hiking, skiing, dog sledding, sleigh rides, train rides, fishing, and camping are all possible nearby.